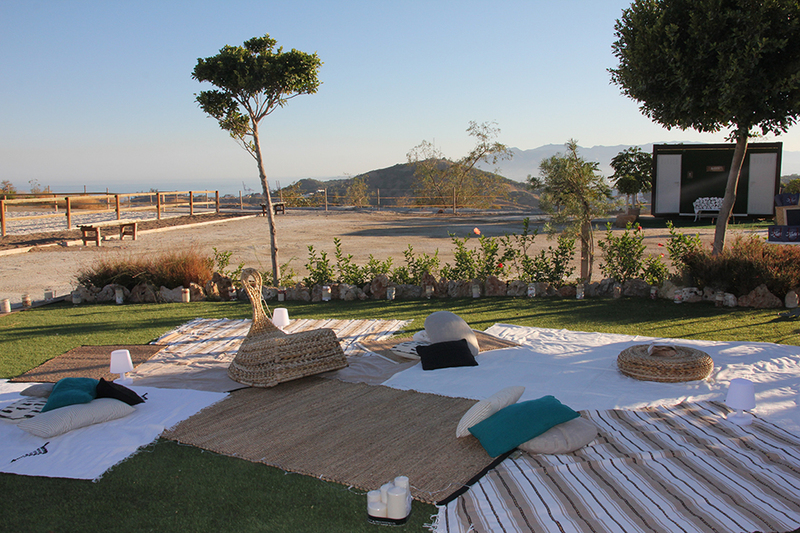 Just five minutes from the center of Málaga, with excellent access El Pinar offers a unique, open and with excellent views over the bay of Malaga to celebrate any event is guaranteed success guarantee. We have different areas depending on the needs of each celebration. The special features of our facilities allow us to undertake small capacity events such as anniversaries, birthdays or until mass celebrations for thousands of attendees, as large conferences, weddings, or parties. In the spaces of the Club Hipico El Pinar you can disconnect from everything that represents everyday. It’s amazing that there is a place a few kilometers from downtown but has extraerte the quality of routine, without annoying noises, your event will be a success. 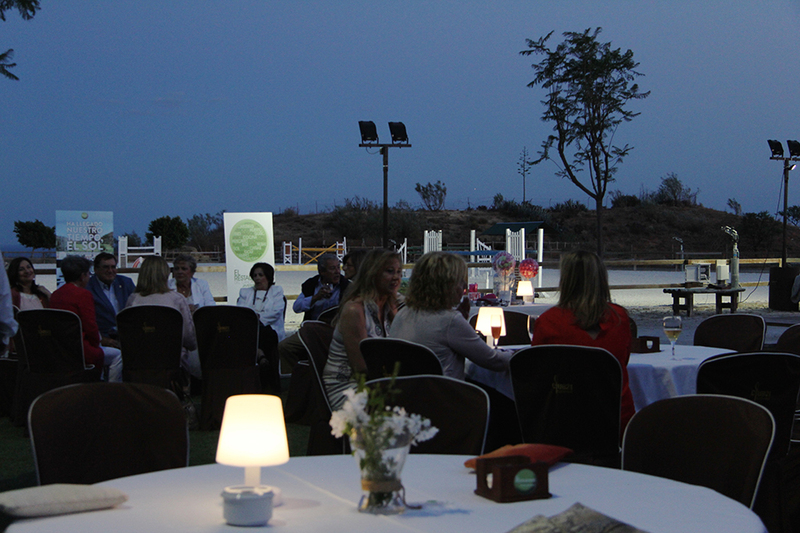 Celebrate your time in the company of friends and family, surrounded by the beauty of the Malaga coast. We offer you the best production of all Malaga catering, customized to your liking. 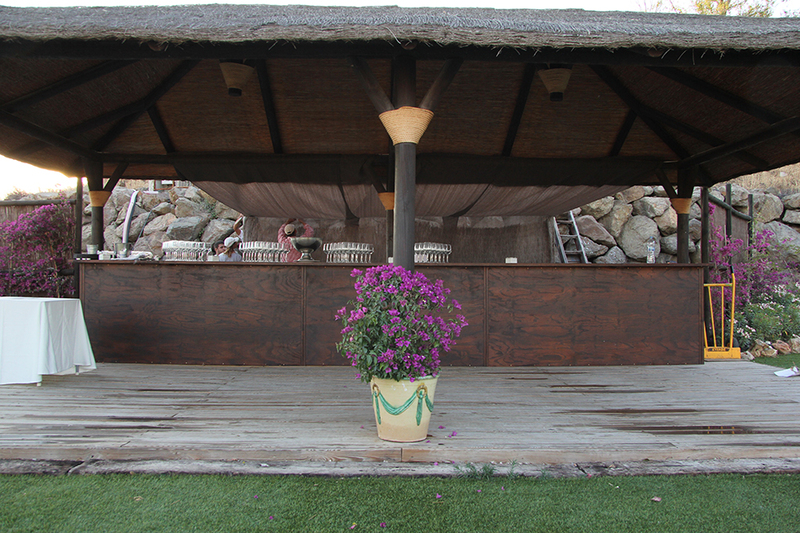 Take care to enjoy, we take care of everything needed to make your event a success.